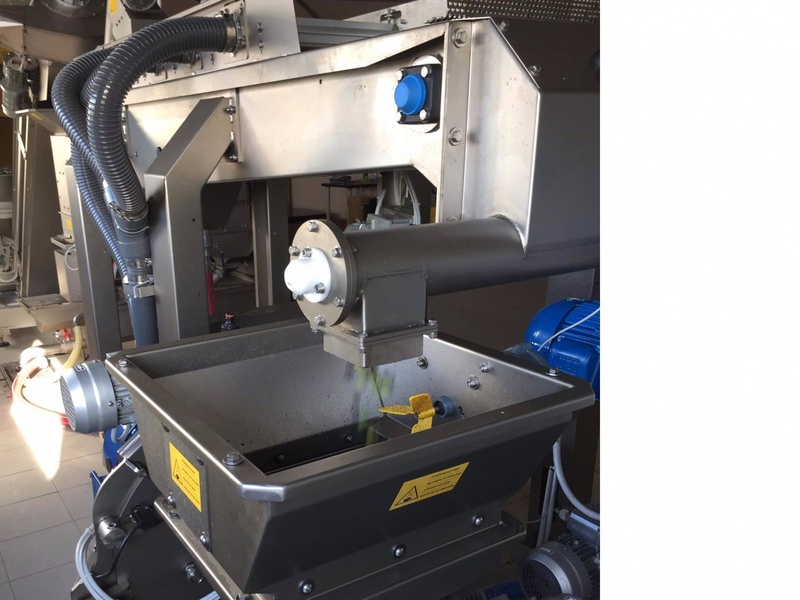 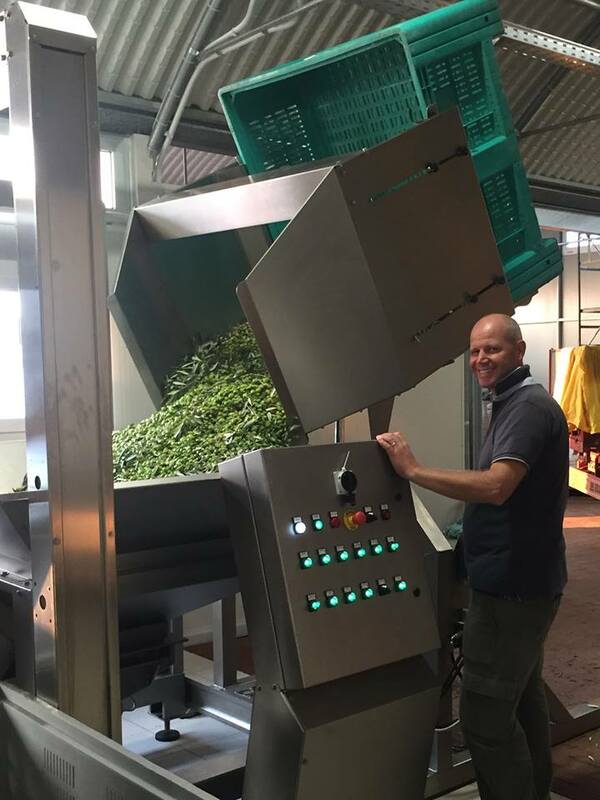 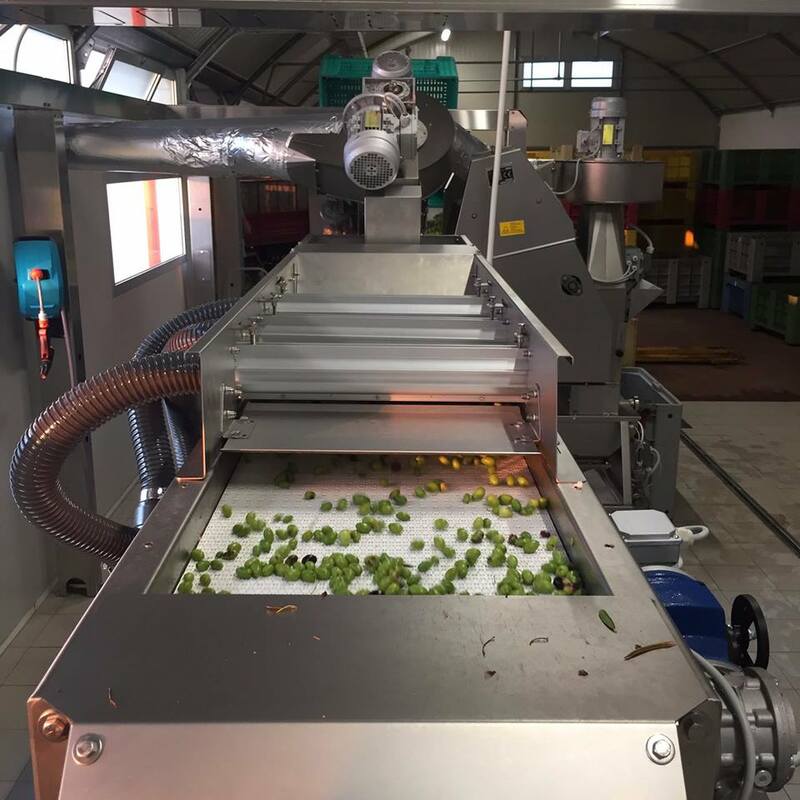 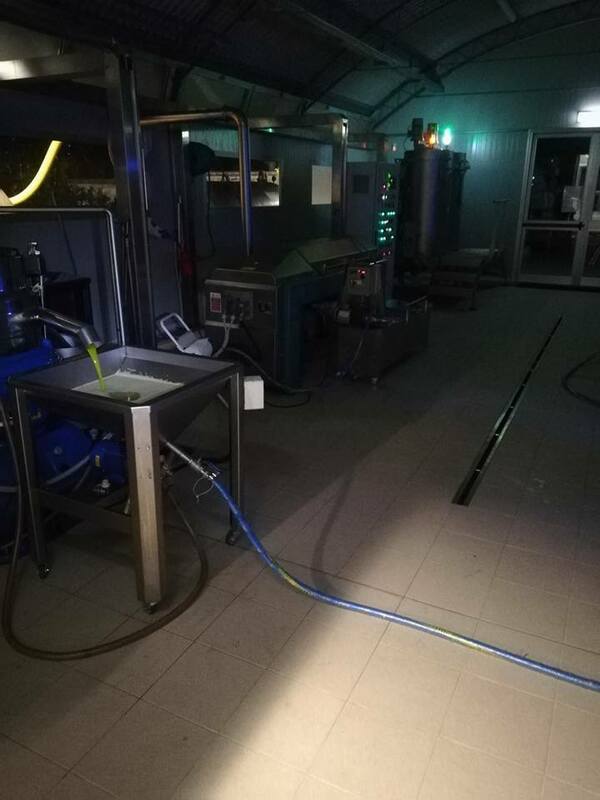 In our oil mill, equipped with cutting-edge machines, nothing is left to chance: olives, in few hours from the harvest, got separate from branches and leaves, then carefully washed and dried. 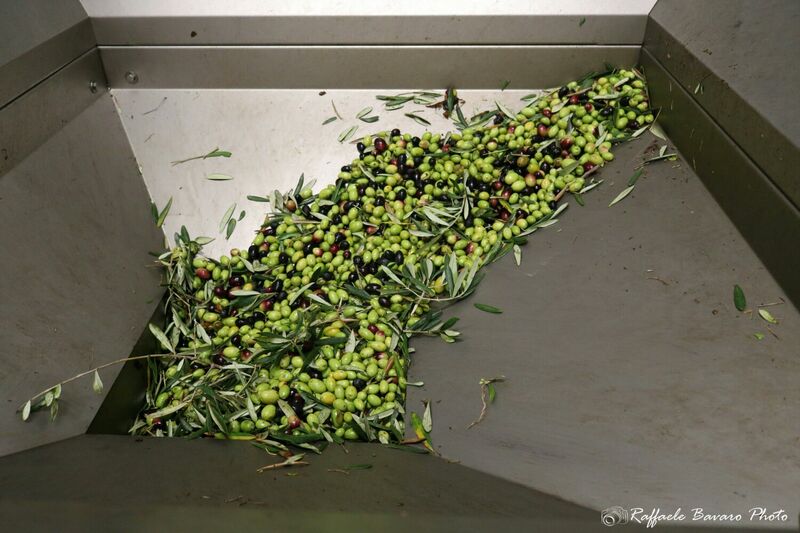 During the grind or stone phases and following braking, temperatures control, low presence of air and short processing times, avoid the unwelcome oxidation and warming of the olive paste. 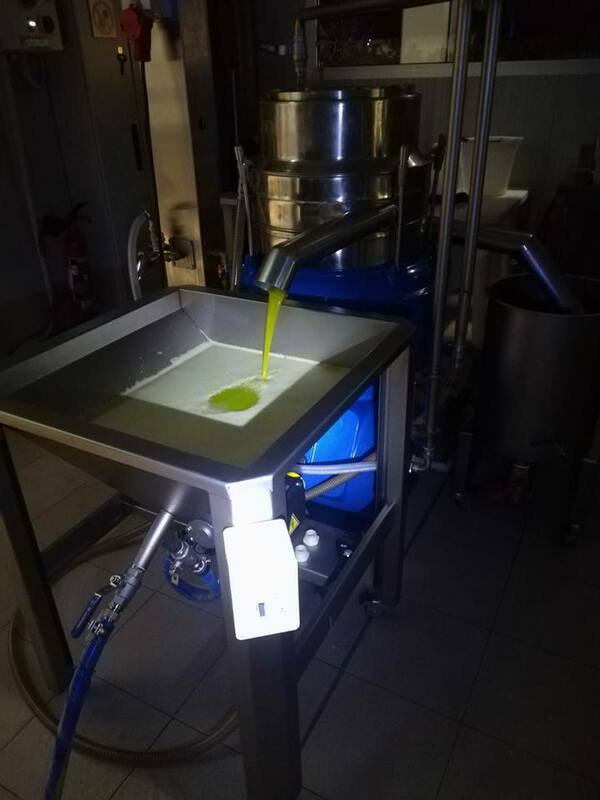 A two-phase decanter, extracts the precious olive juice, keeping his best taste features. 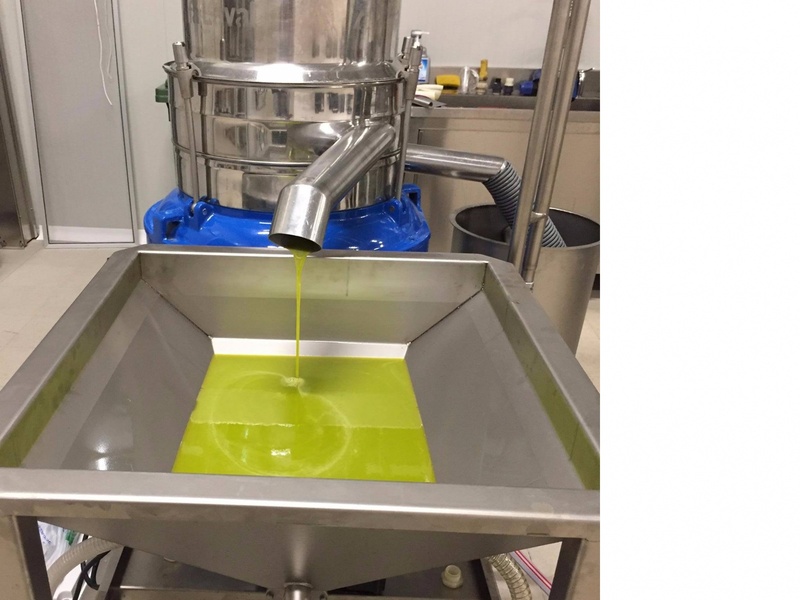 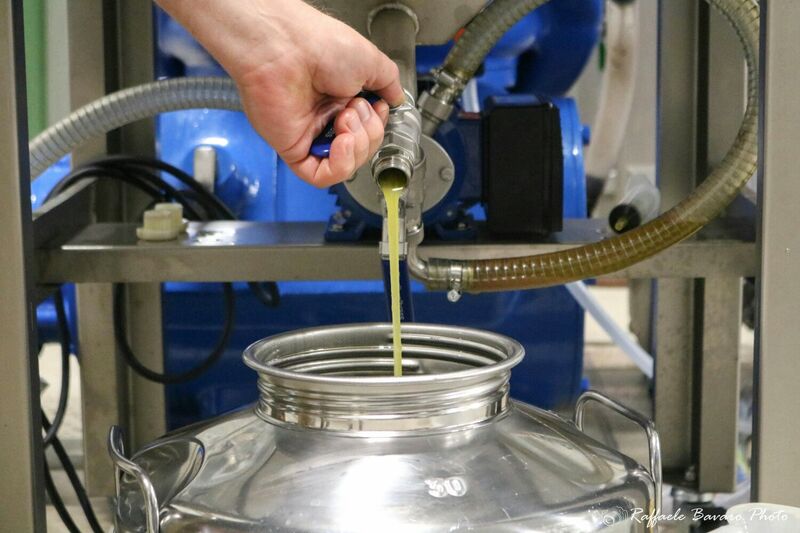 All our oils are filtered and stored in stainless steel containers under nitrogen atmosphere, in air-conditioned rooms.